The coolest happenings around town that you don't want to miss. Tallahassee Downtown is hosting FREE DOWNTOWN YOGA, every Thursday, May – July, starting at 6pm in Kleman Plaza! This outdoor yoga class is designed to fit all levels of experience! Bring a mat, water and a friend! Ordinary Boys was formed in December of 2010 by vocalist AJ Navarrete, as a tribute to the music of Morrissey & The Smiths. The band chose its name after the song ‘The Ordinary Boys,’ from Morrissey’s debut album ‘Viva Hate,’ and as an homage to the concept behind ‘The Smiths’ name. The unexpected success that followed has made Ordinary Boys one of Florida’s best-kept secrets. Pop the bubbly! Vocelles is partnering with Maggie Sottero Designs to provide their brides access to some of the most stunning styles from the designer’s newest collections. They’ll have sweet treats, champagne and lots of surprises in store for the brides who purchase a Maggie Sottero gown during the weekend. Email info@vocellesbridal.com or call (850) 841-7663 to request an appointment. Space is limited! The community’s most eligible bachelors and bachelorettes have been selected for one of the hottest fundraising events of the year —Top Singles. Tallahassee Magazine and presenting sponsor Tallahassee Plastic Surgery Clinic host a memorable evening as each single will be paired with an experiential package and auctioned to raise funds for charities. 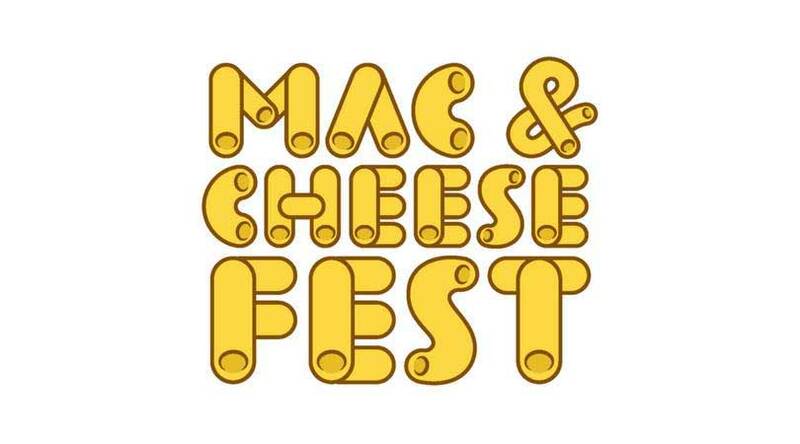 Madison Social and Happy Motoring are hosting Tallahassee’s First Mac & Cheese Festival. They will have vendors from across Tallahassee serving up their best Mac’s. $25 gets you all you can eat mac and a custom Mac Fest spork to grub with. Confirmed vendors will be: Tally Mac Shack, Madison Social, Township, Social Catering, So Dough. Come to see TRG’s 3rd All-Star game of the 2018 season as Capital Punishment takes on Dixie from Huntsville, AL. The Oasis Center for Women & Girls will also be at the game having a snack drive! Bring any snacks to donate to this great cause who does so much. Kids 12 and under are FREE with a paying adult! Doors open at 6 p.m. for Superfans and season pass holders and 6:30 p.m. for general admission. Seating may be limited, so feel free to bring your own chair! This band has proven again and again to satisfy just about any musical palate, with a variety of musical stylings ranging from those all-night dancing grooves, to soft melodic standards that highlight that quintessential country twang. 60 matches of upsets and blowouts, shared heartbreak and triumph. Now watch the last three World cup matches with friends and family and a great deal on breakfast and drinks. Enjoy a breakfast buffet and 25% off your bill if wearing any soccer gear! In this workshop participants will learn the southern technique of making and canning peach preserves. The movie will begin at 8:00 p.m.
Bar Specials from 7:00 p.m. – 9:00 p.m. The entry is free to the pool area, but an RSVP is required as they have a limited amount of “seating” available.